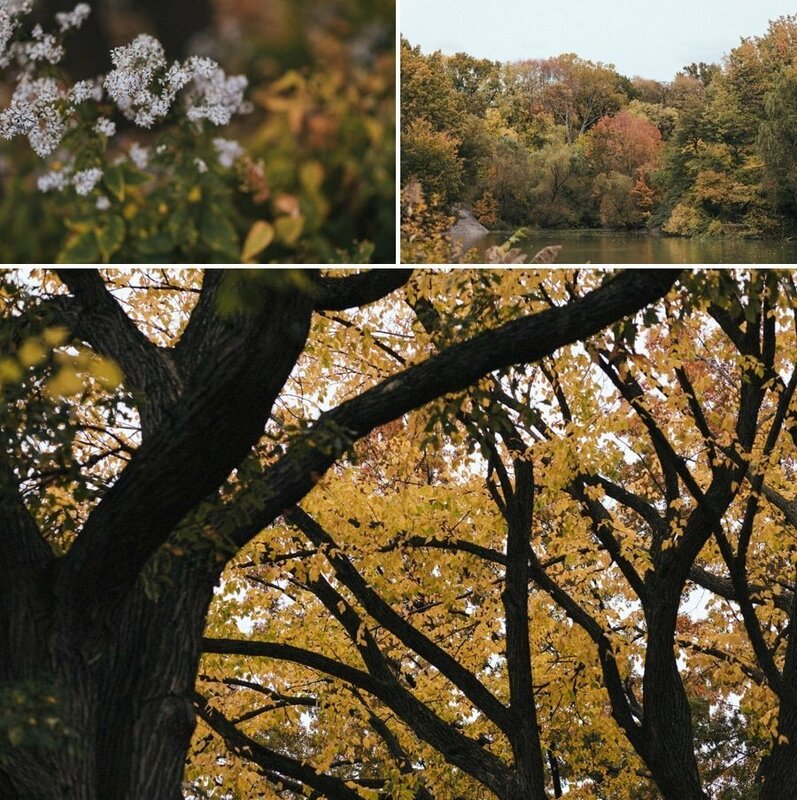 Growing up in Hawaii, I didn’t get to experience Fall. 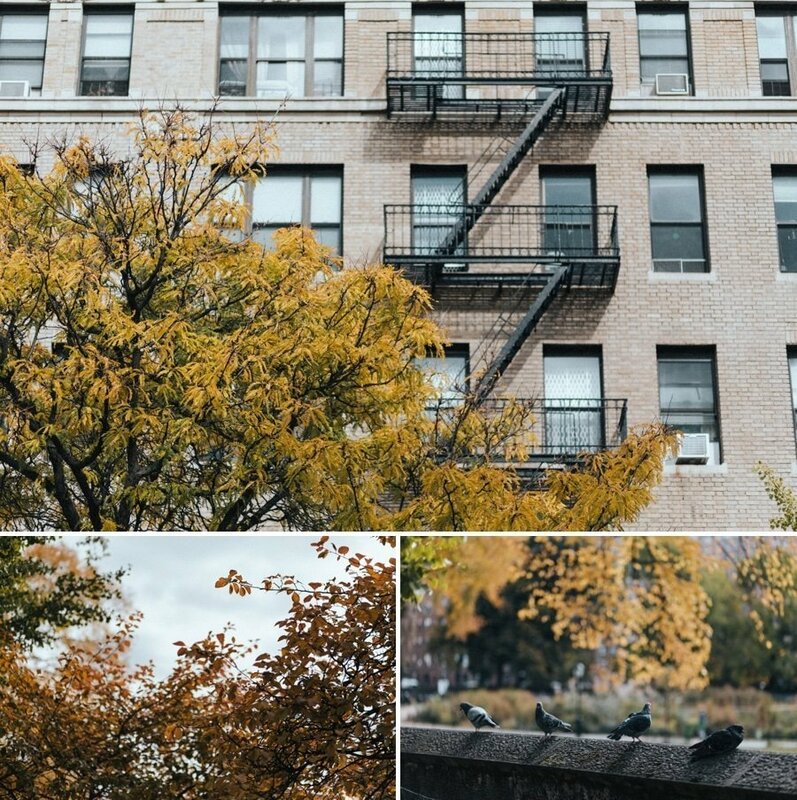 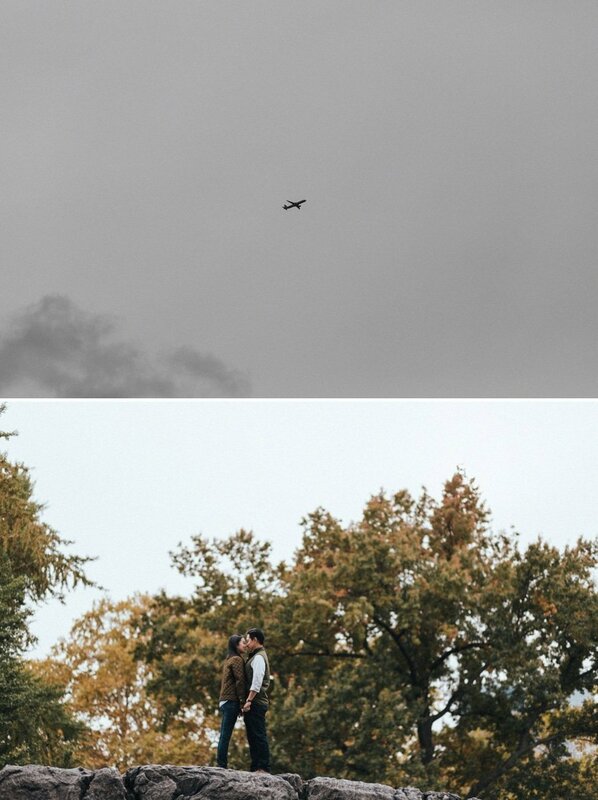 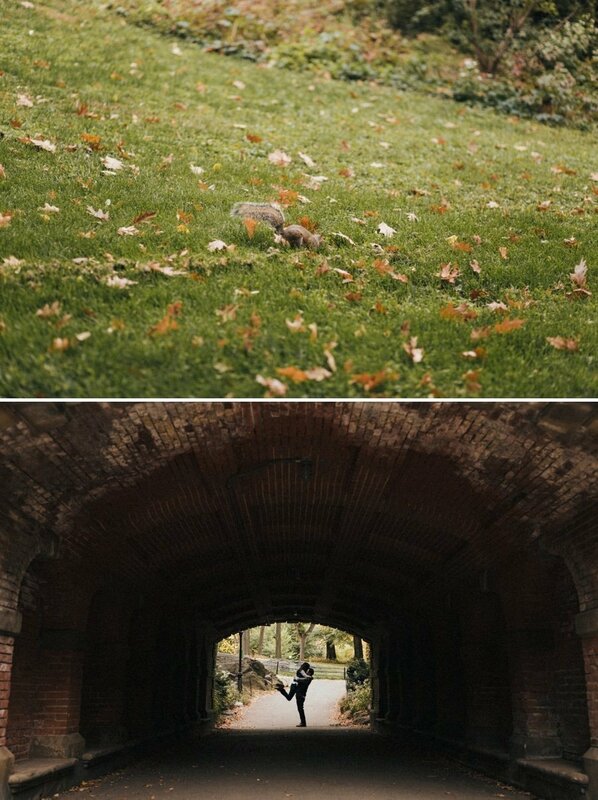 I experienced my first “Fall experience” in Portland a few years ago, and since then I’ve been in love. 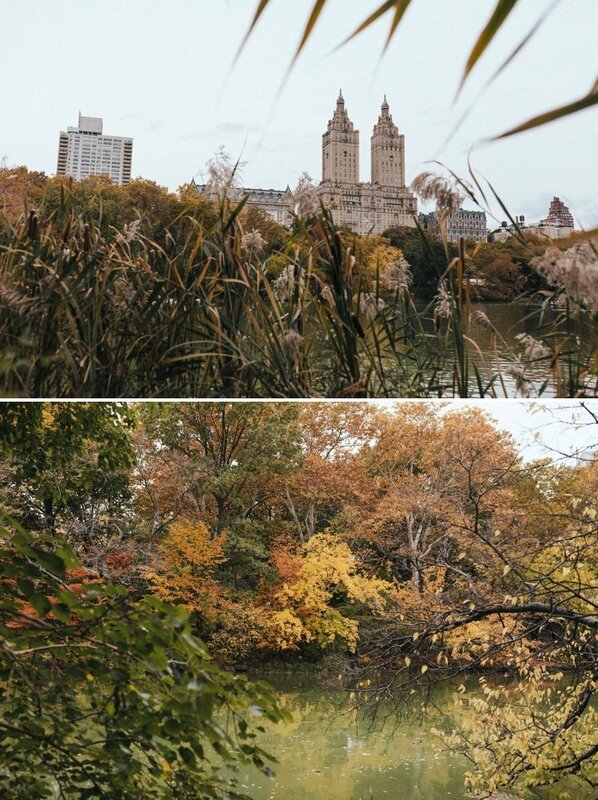 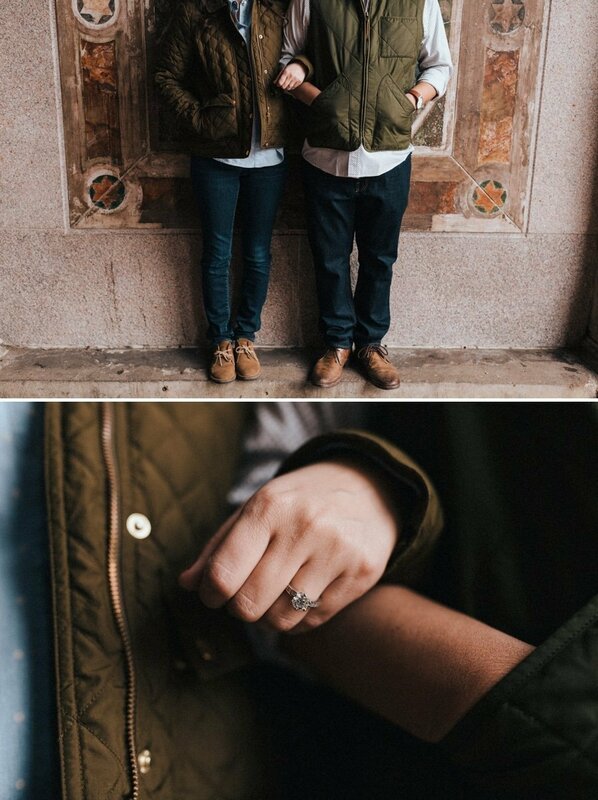 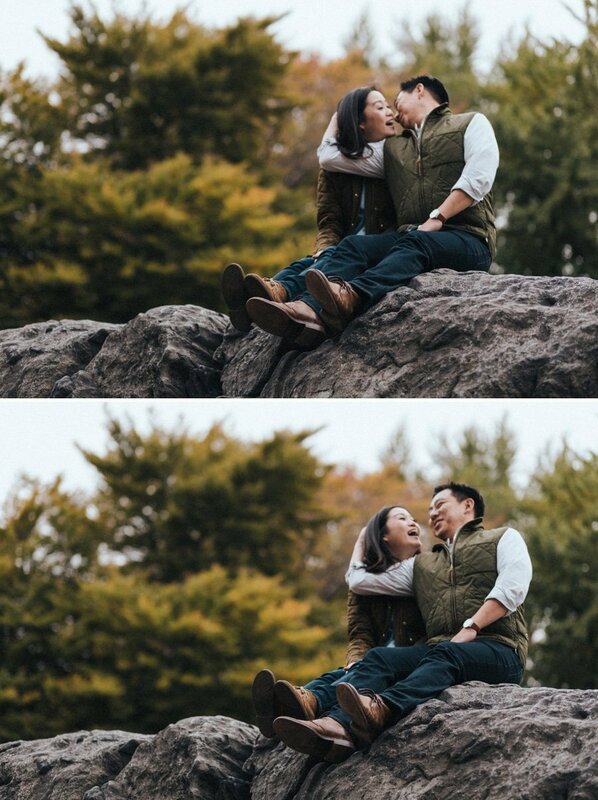 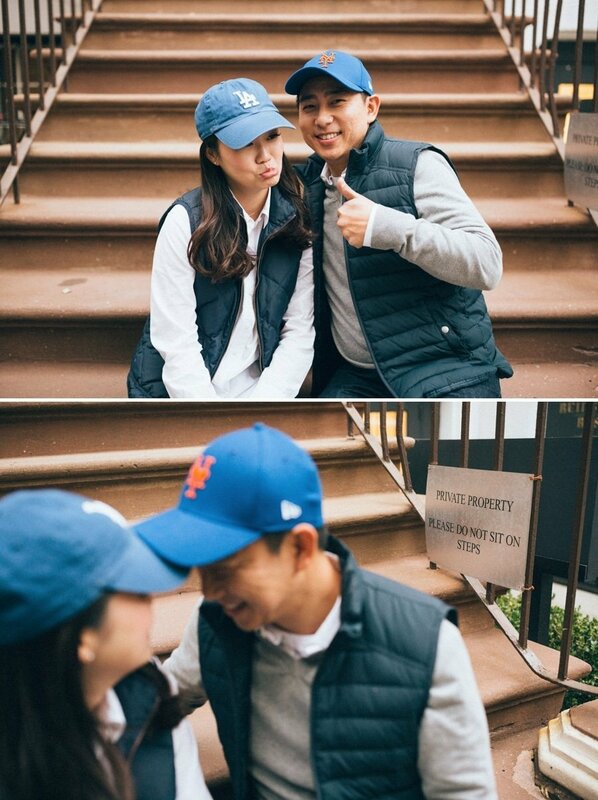 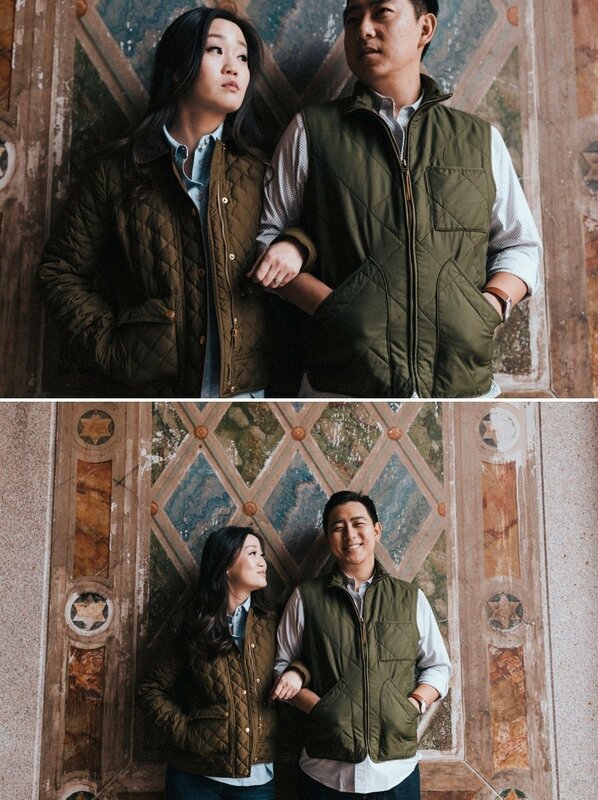 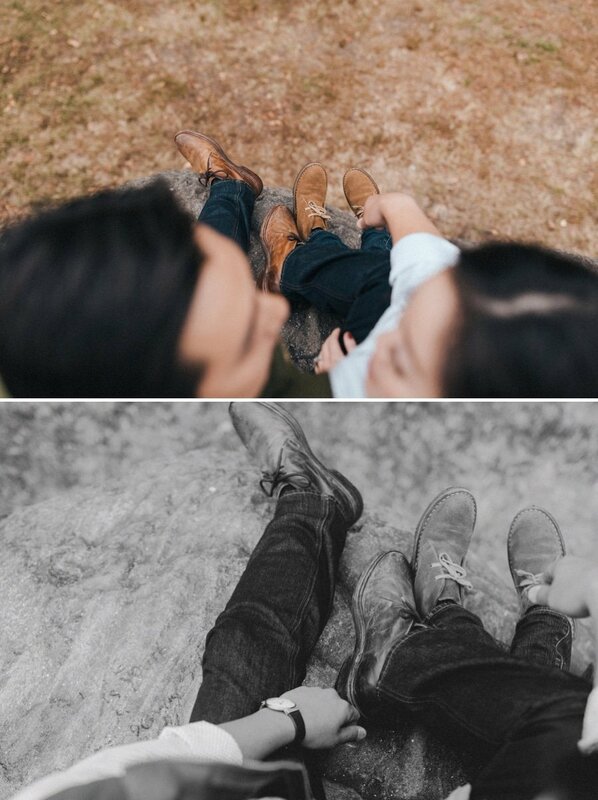 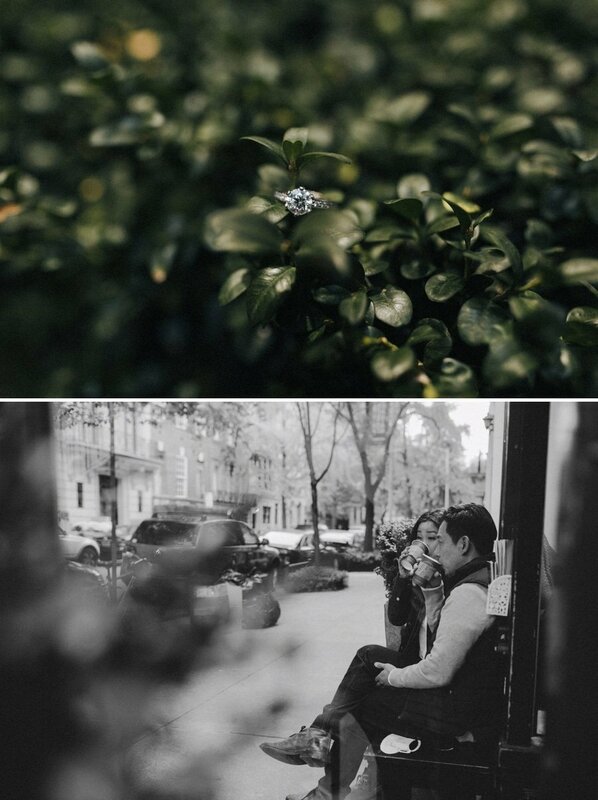 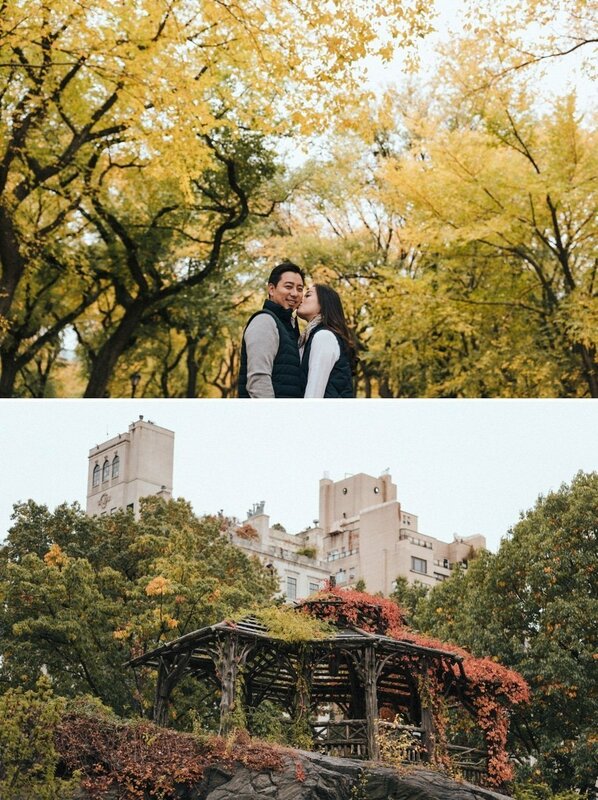 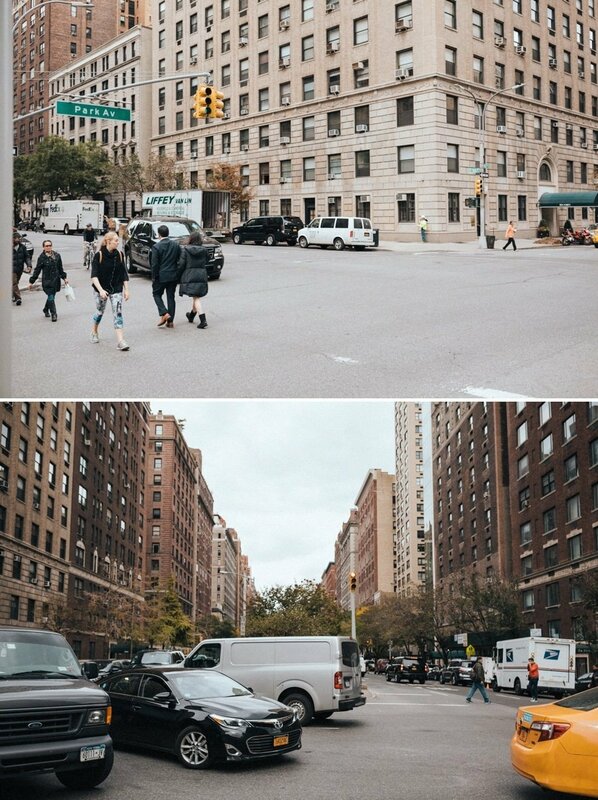 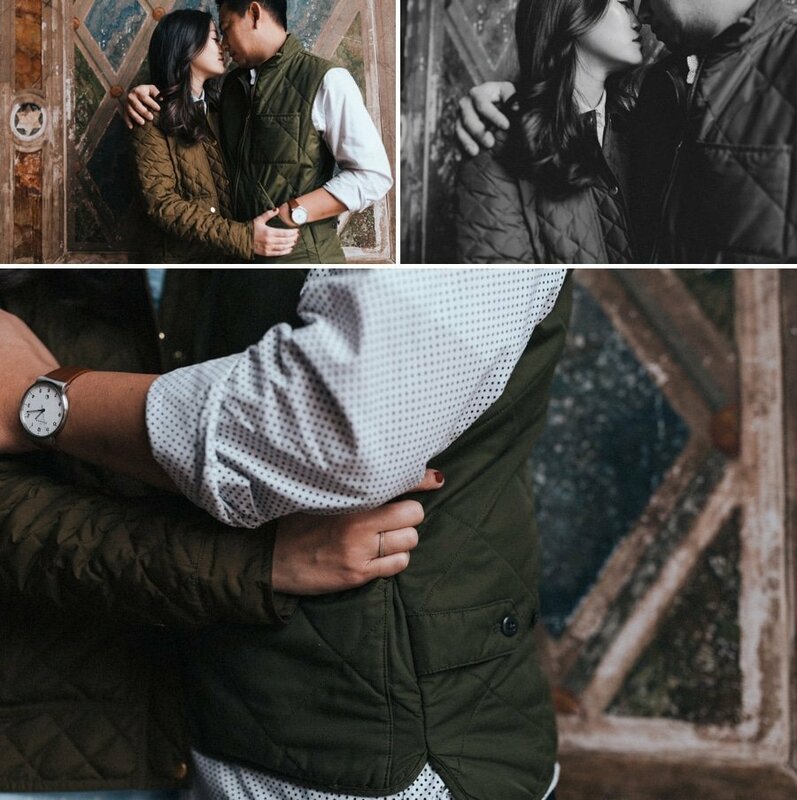 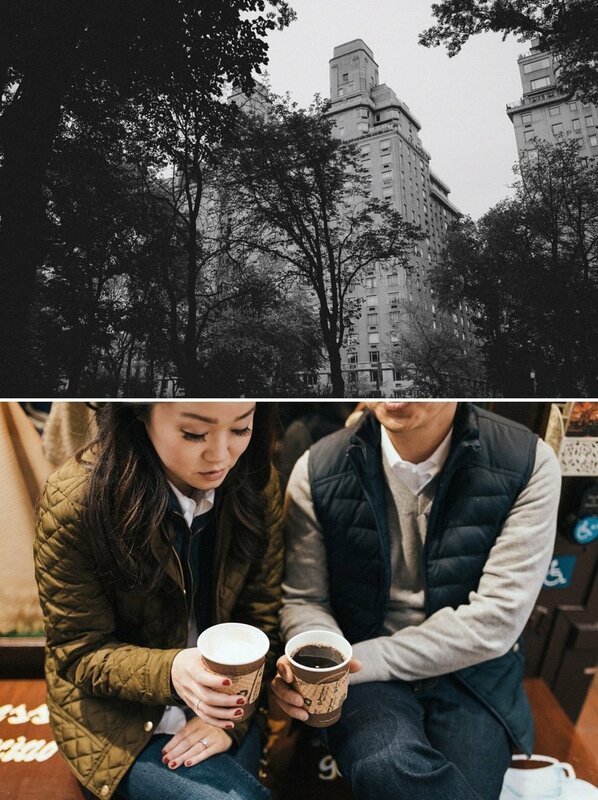 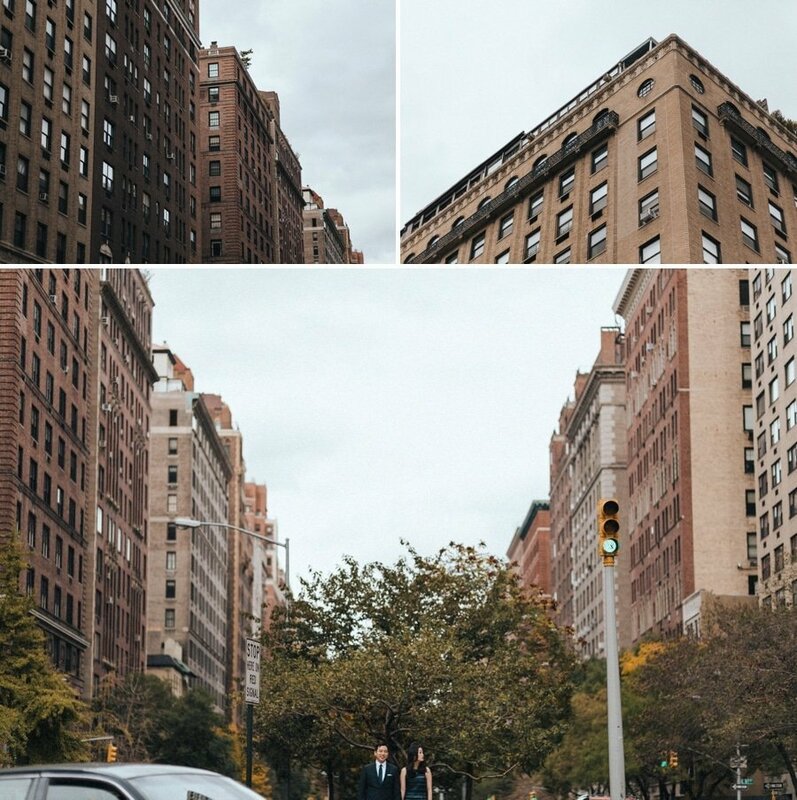 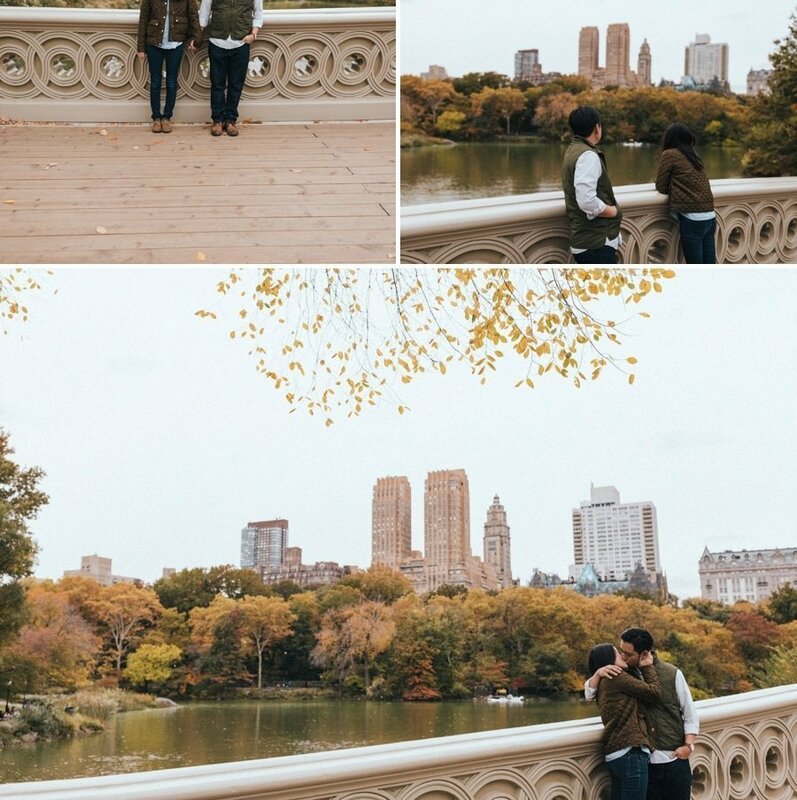 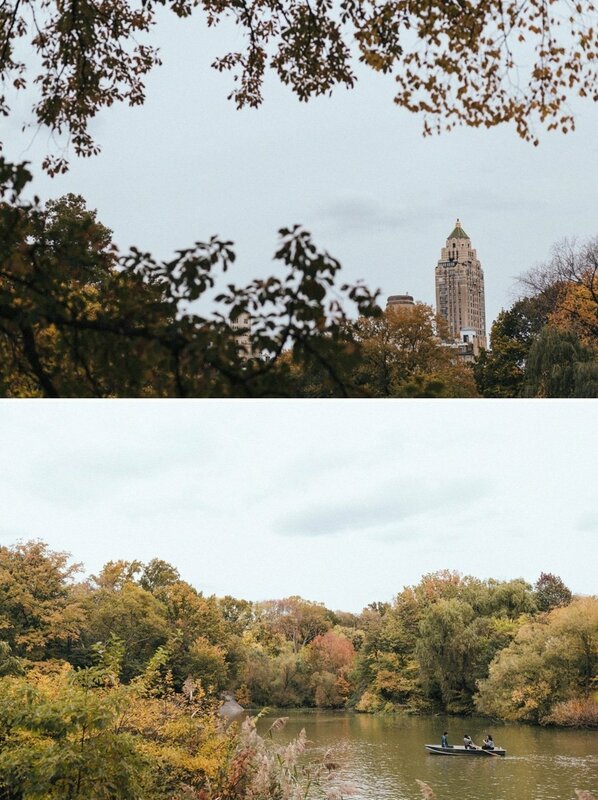 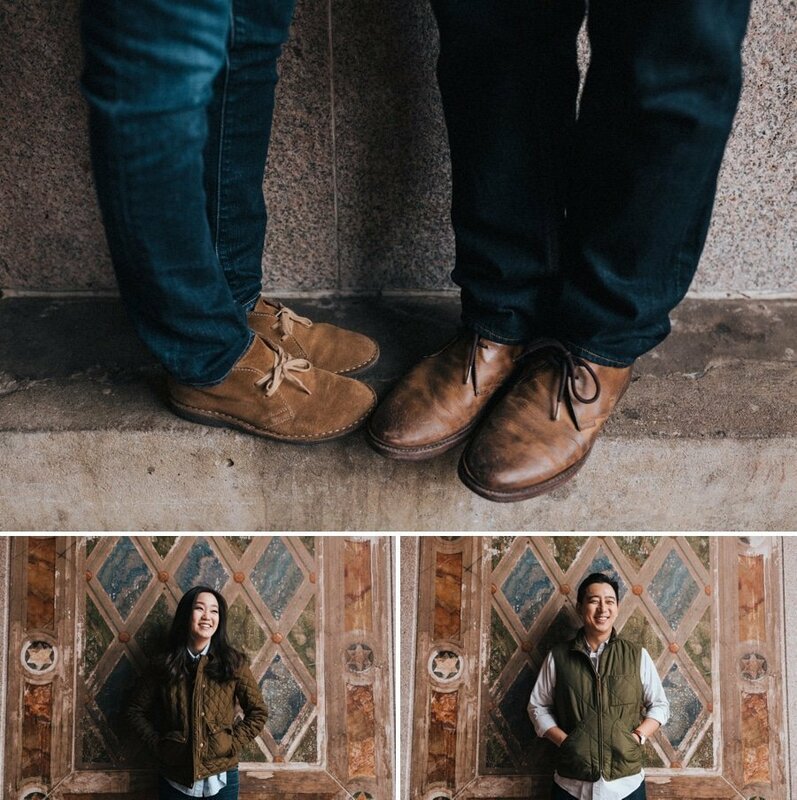 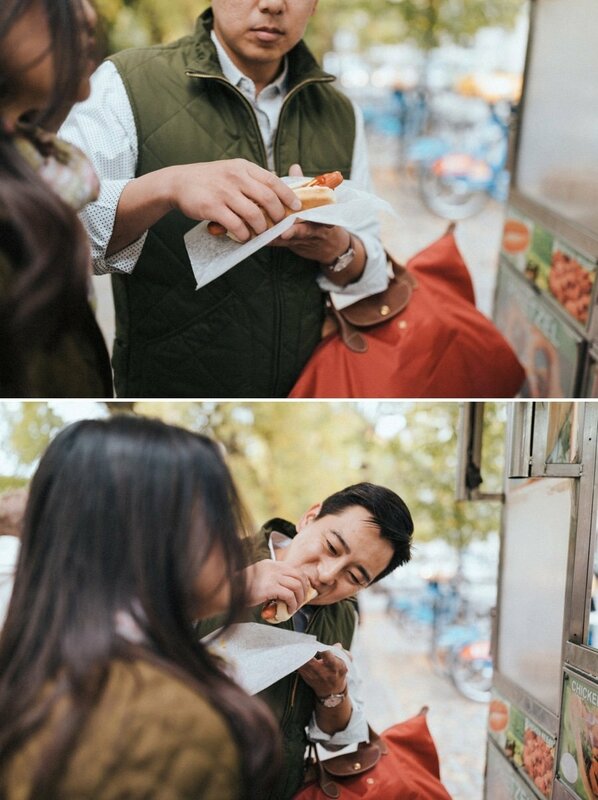 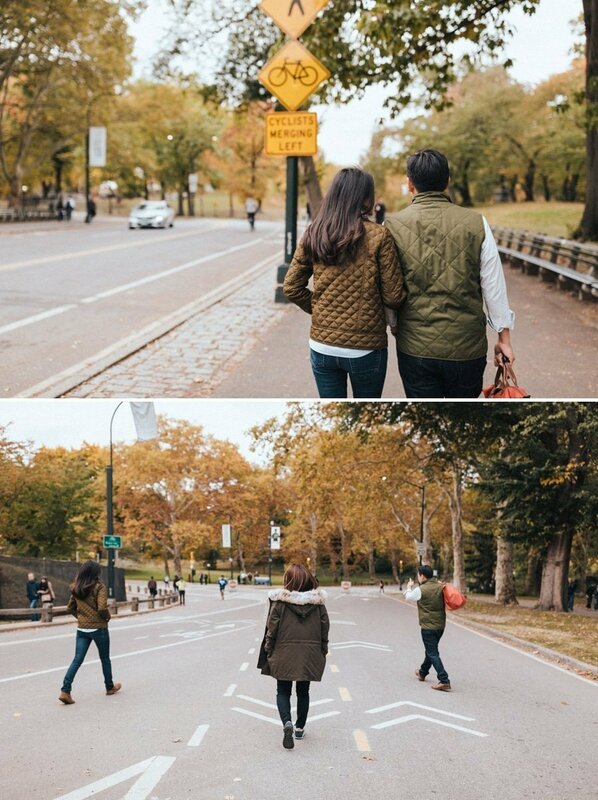 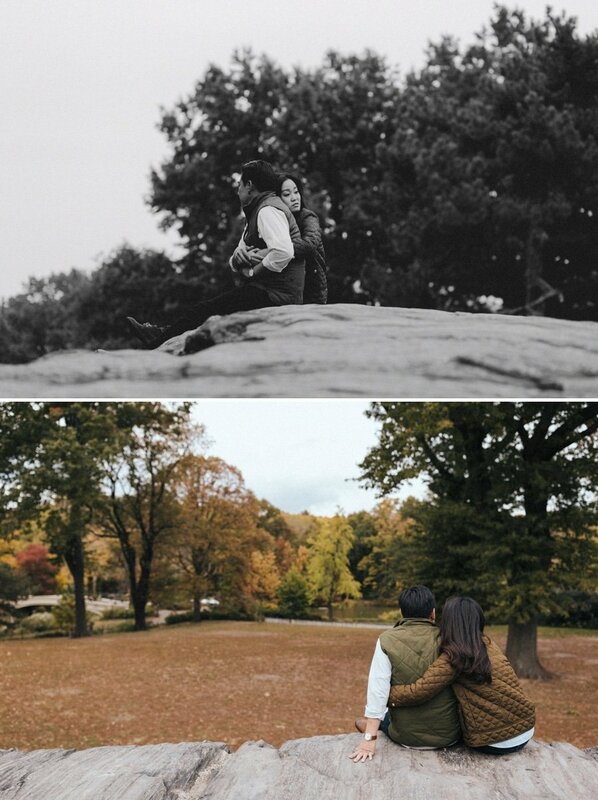 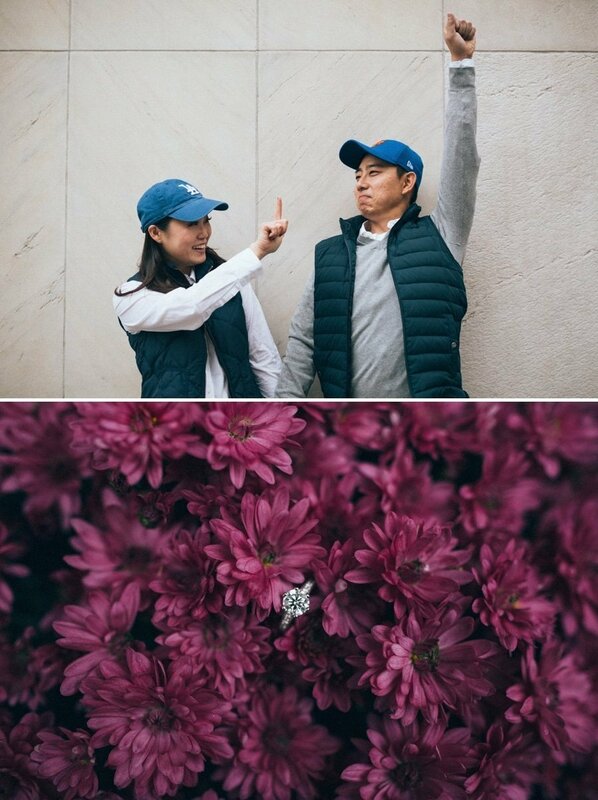 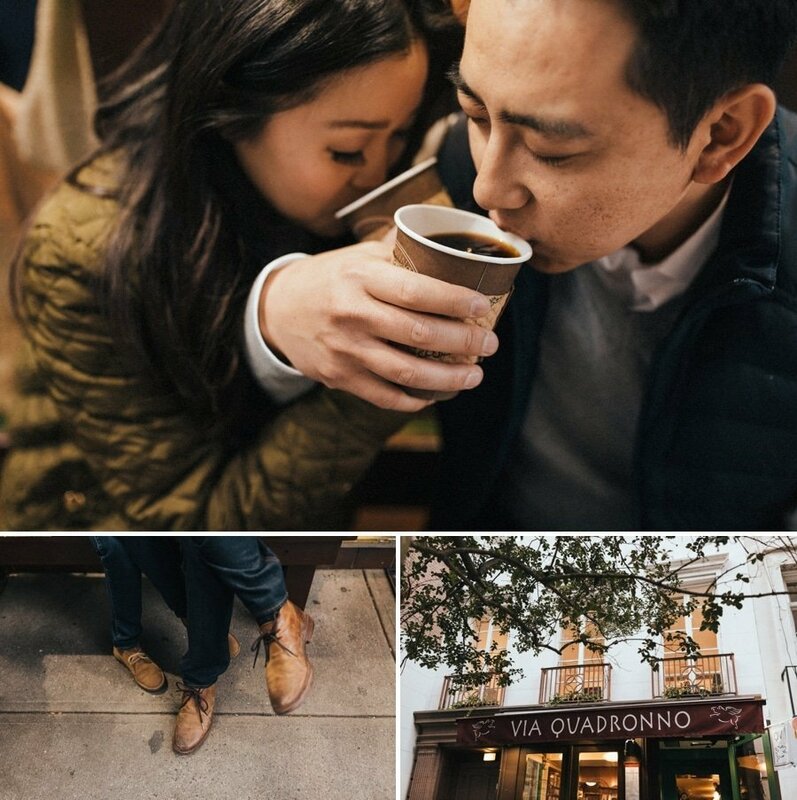 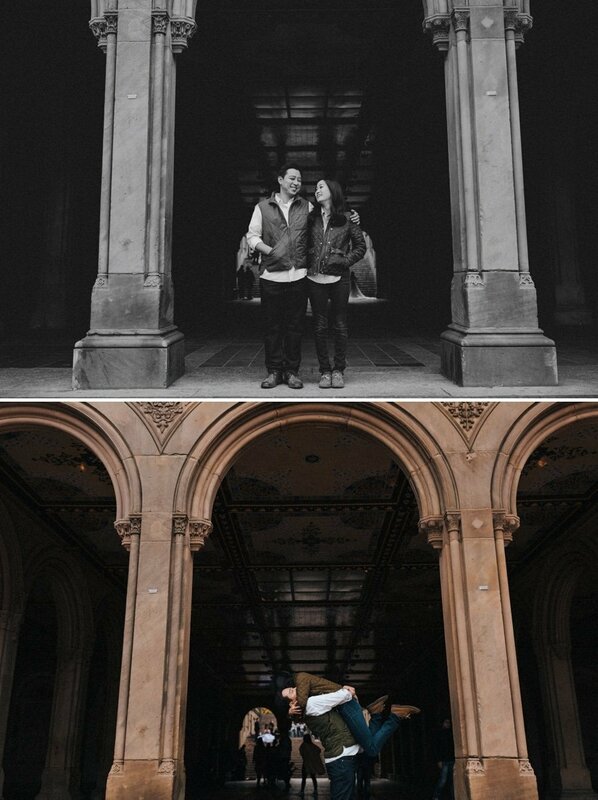 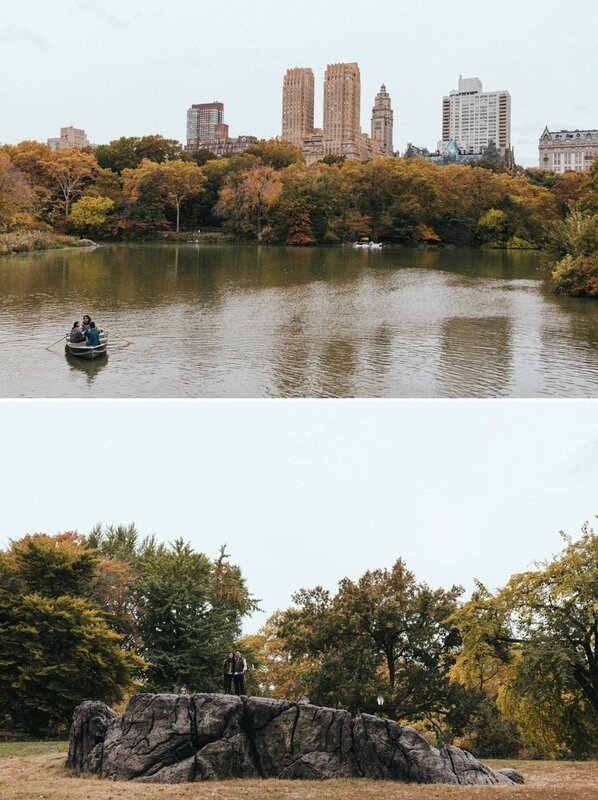 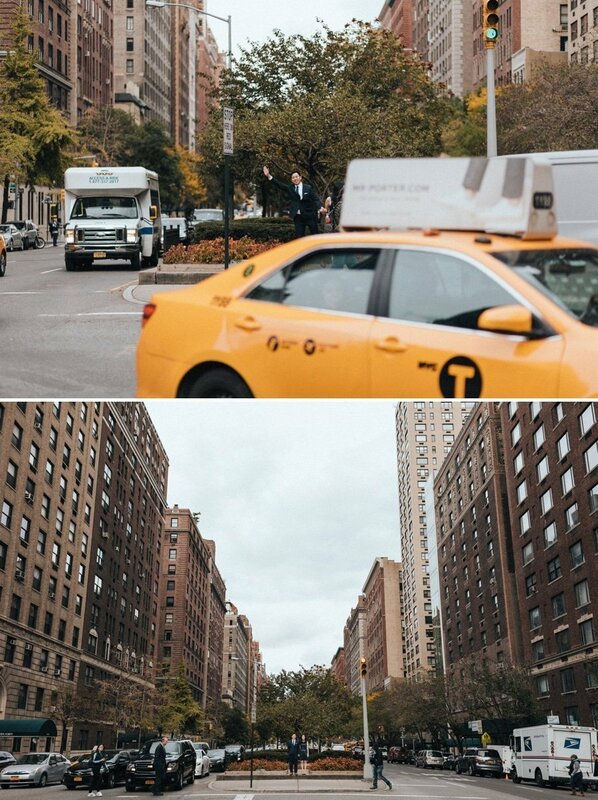 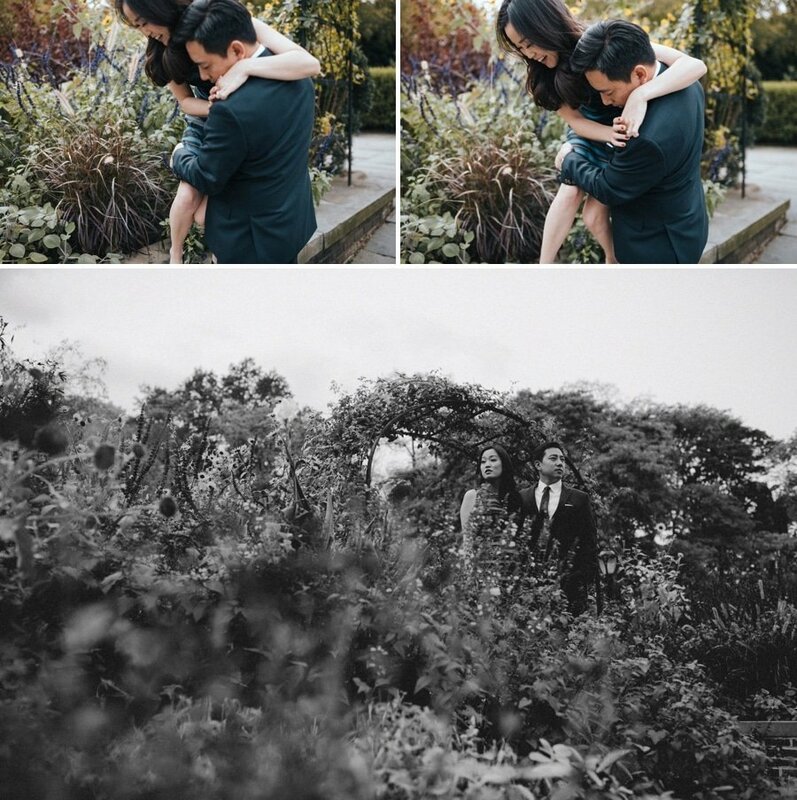 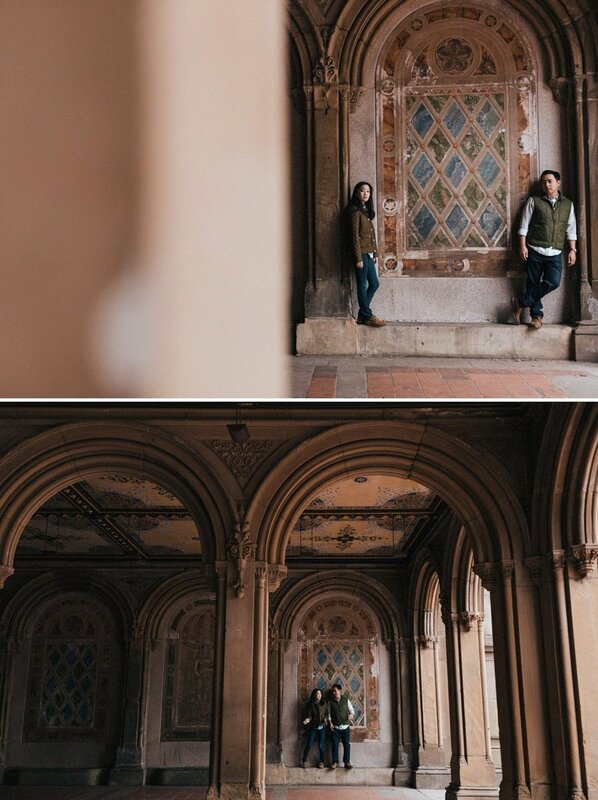 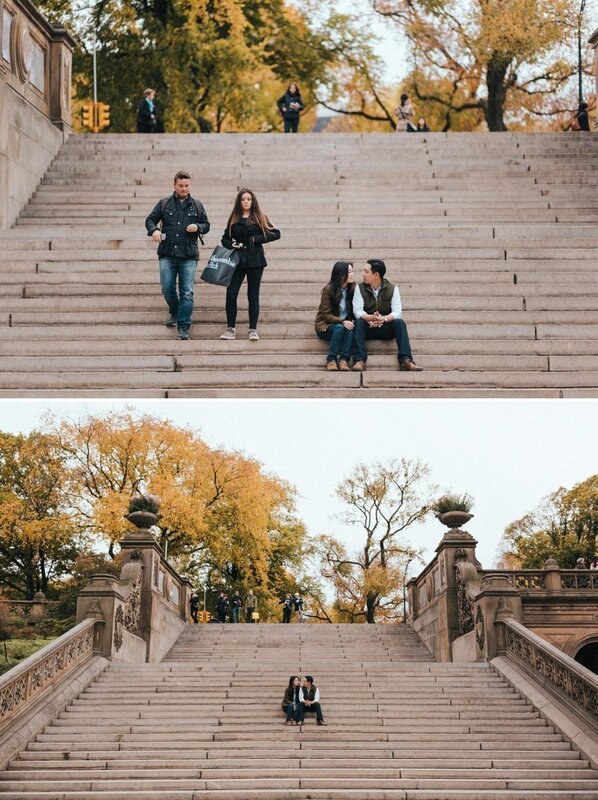 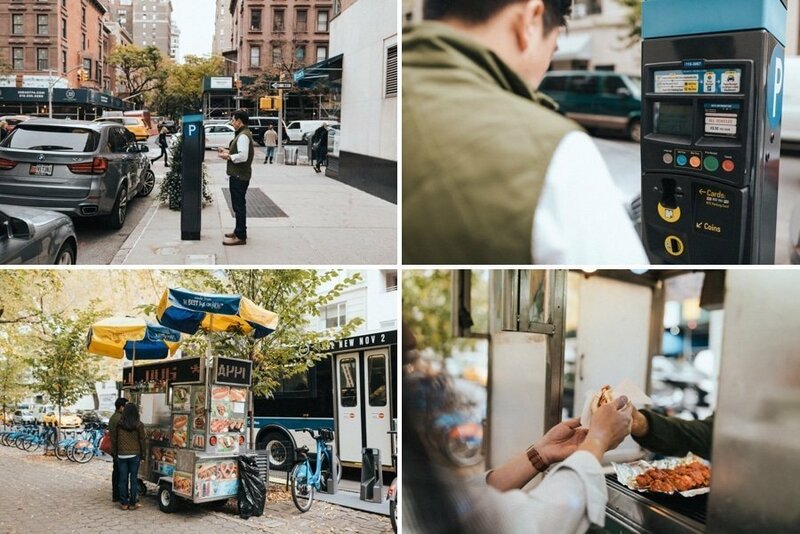 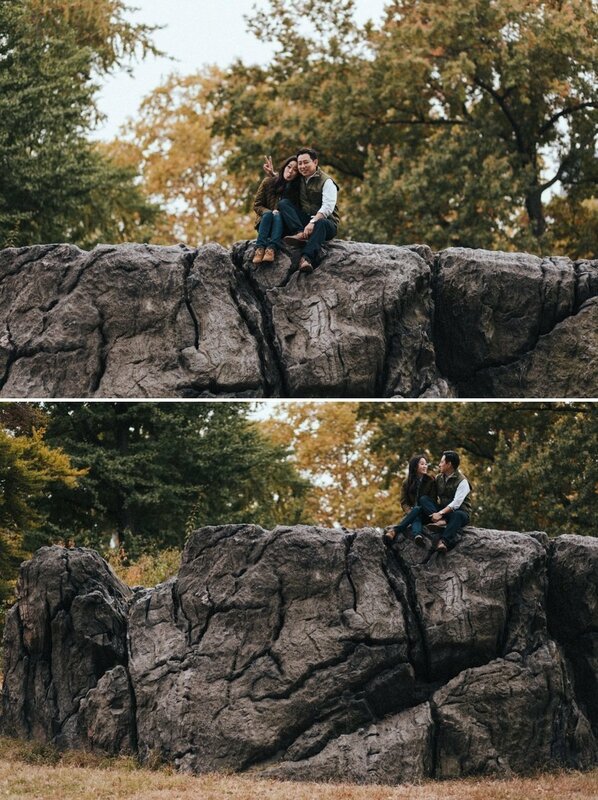 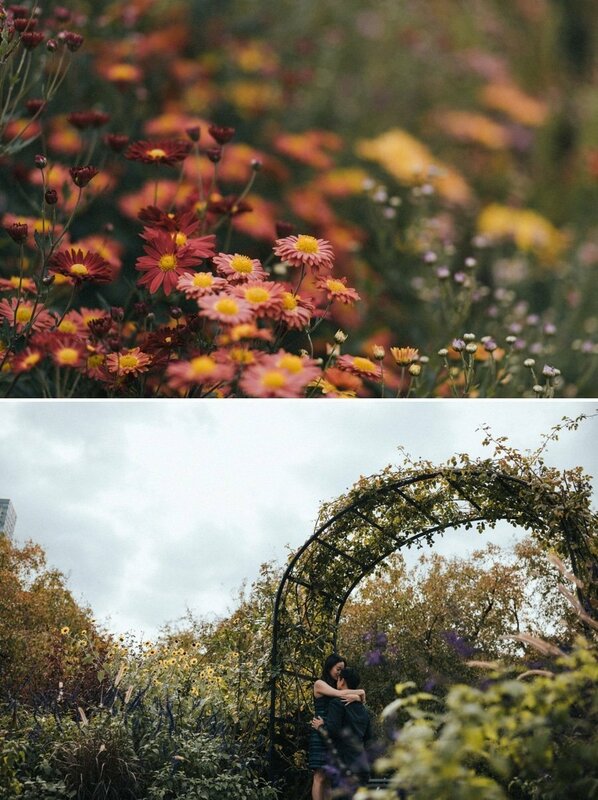 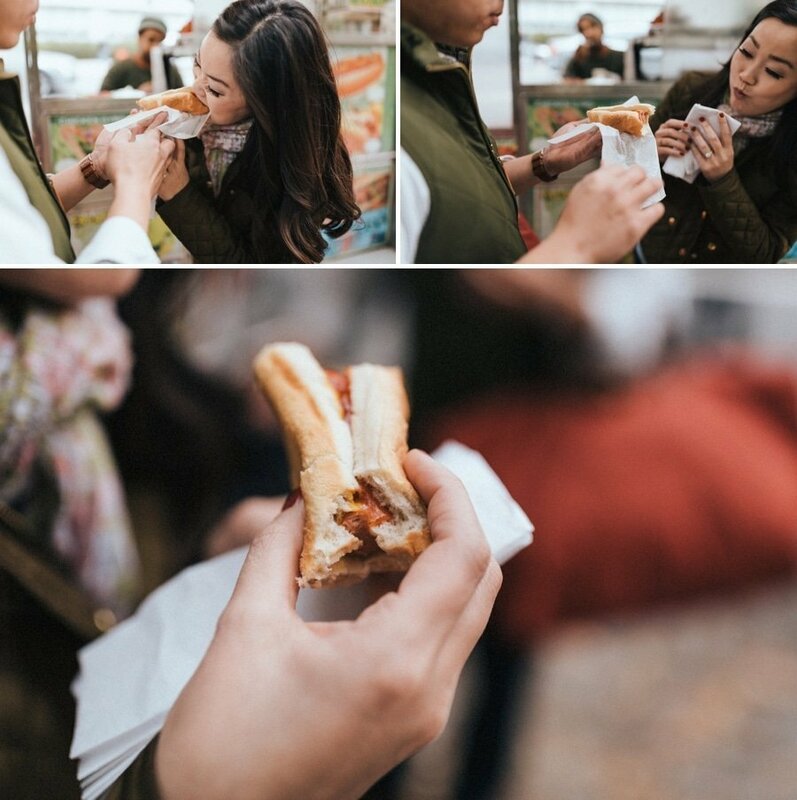 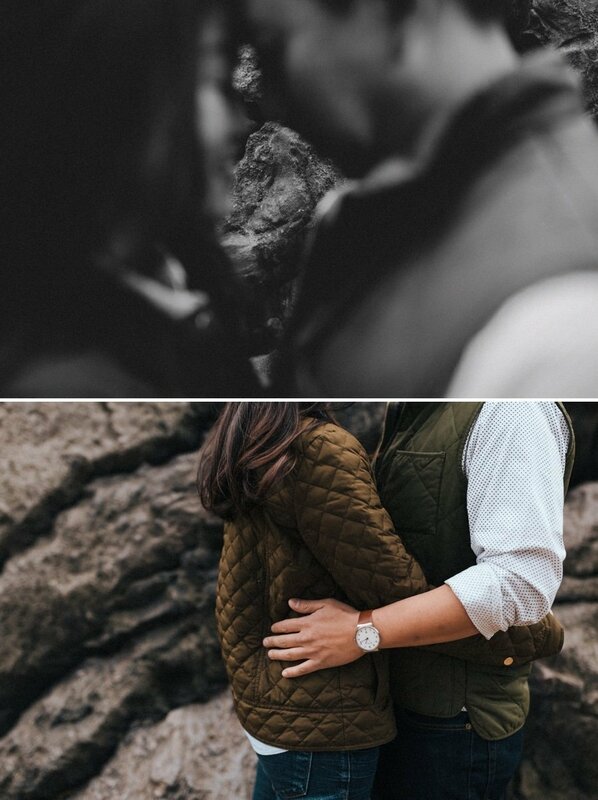 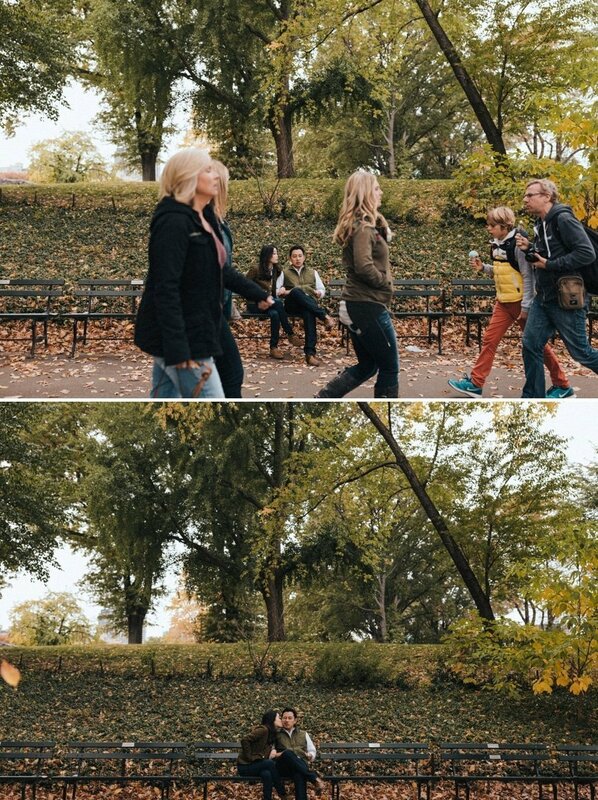 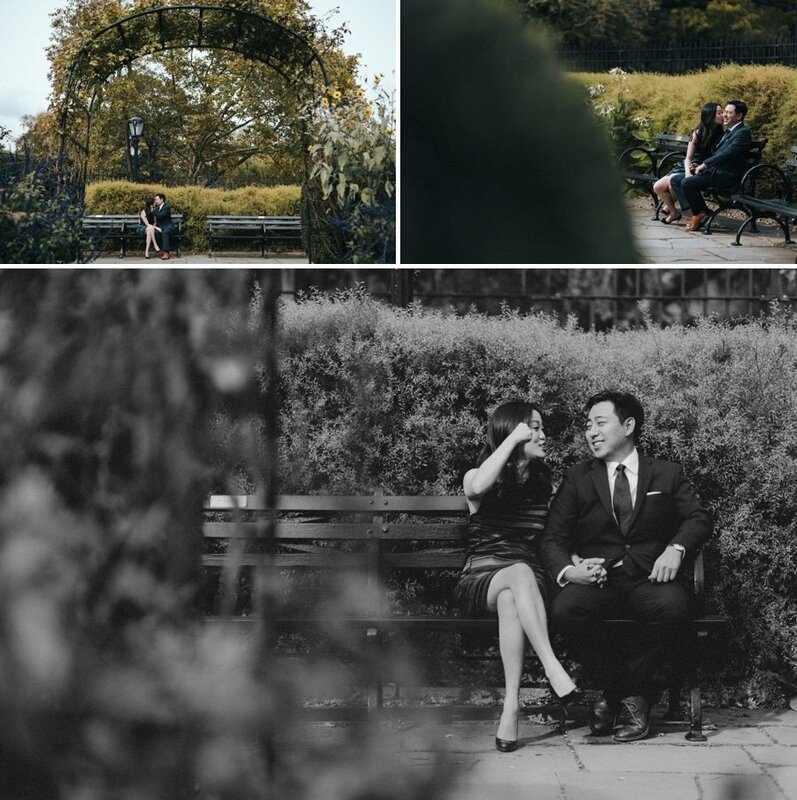 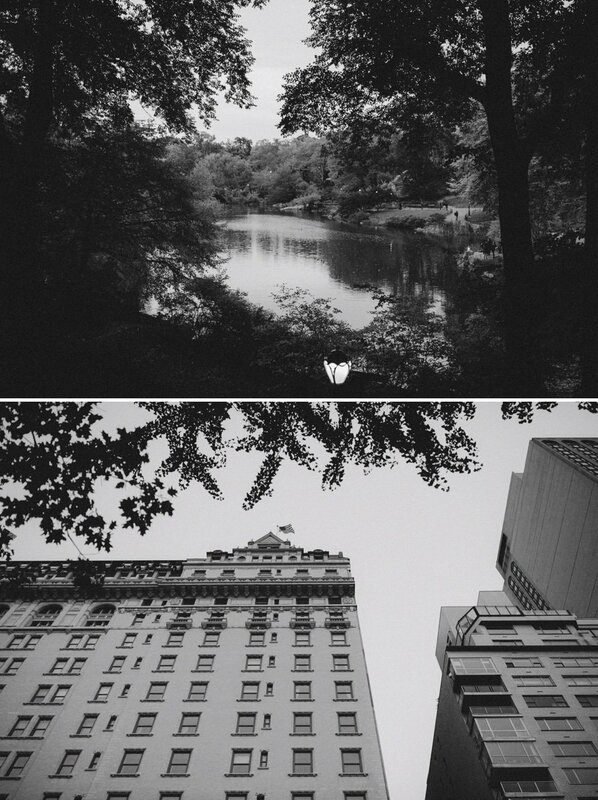 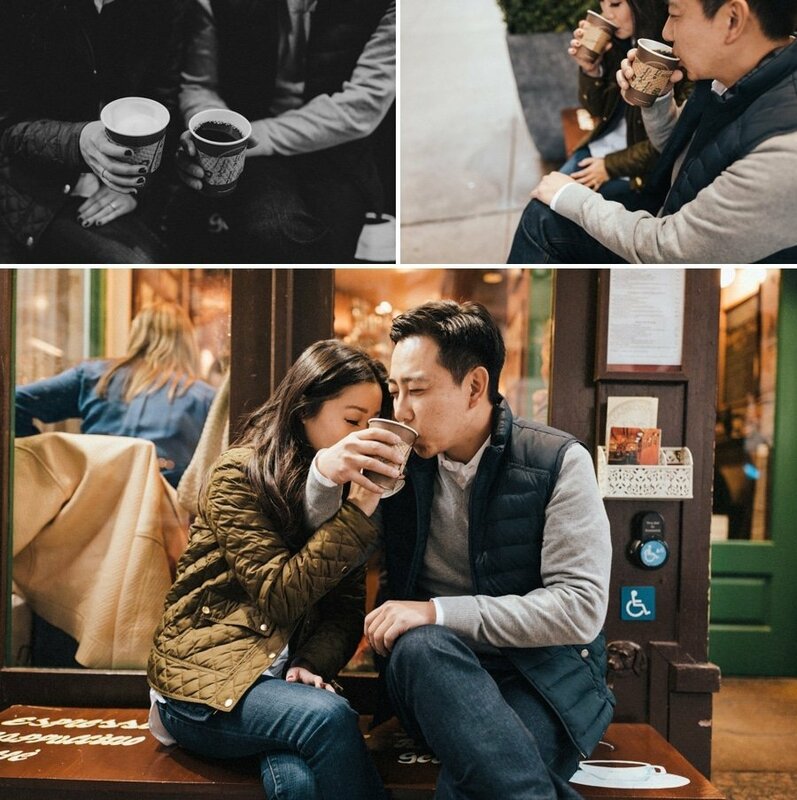 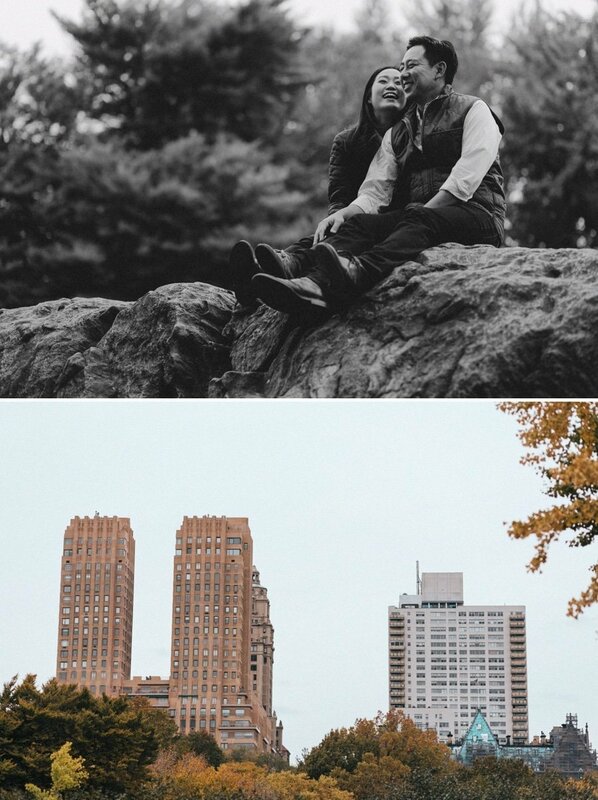 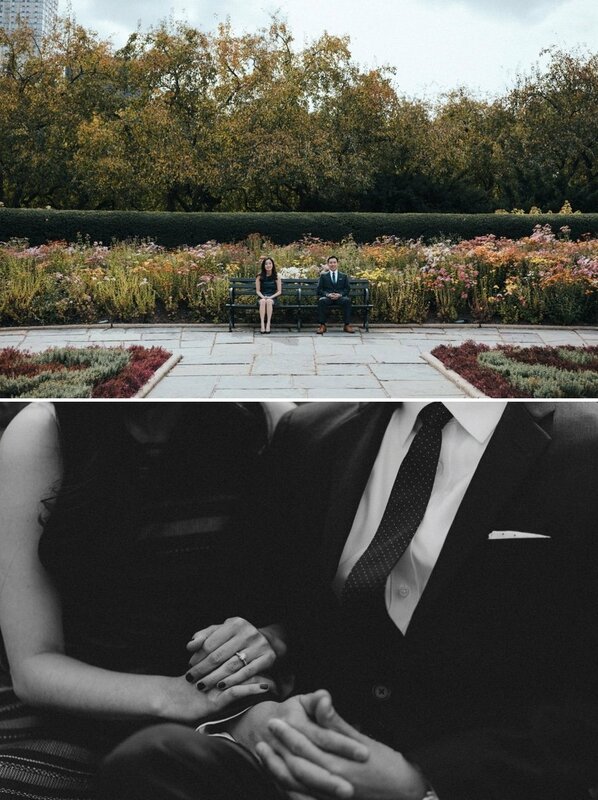 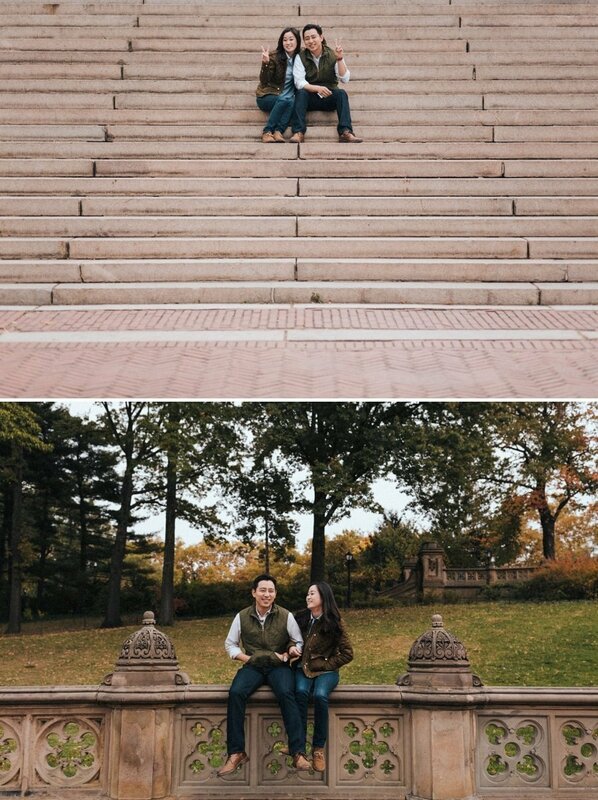 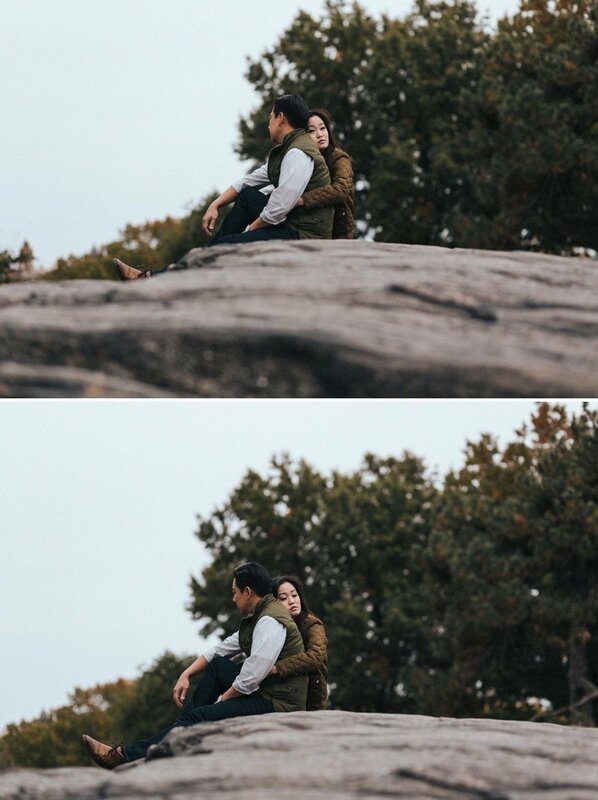 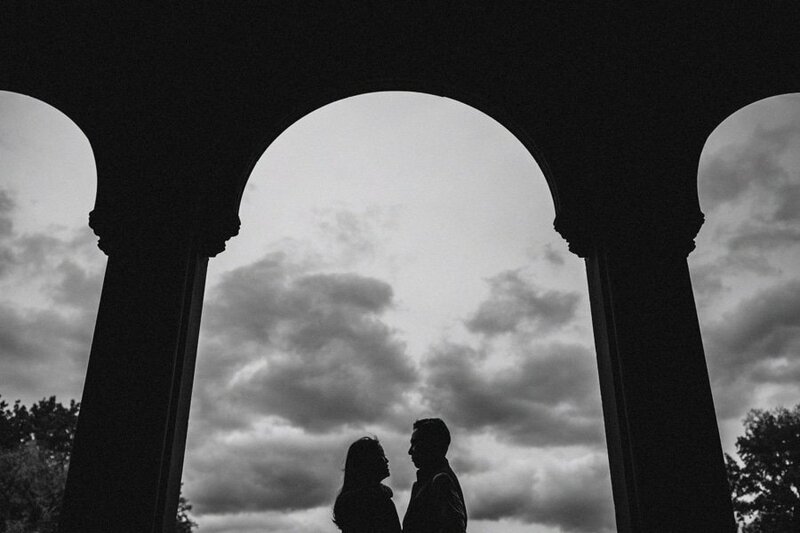 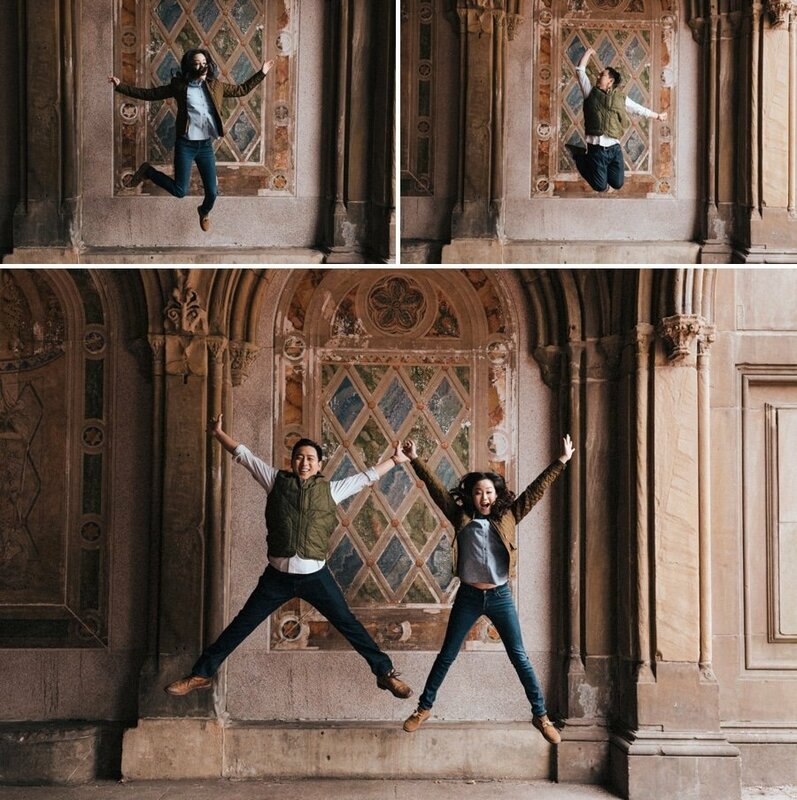 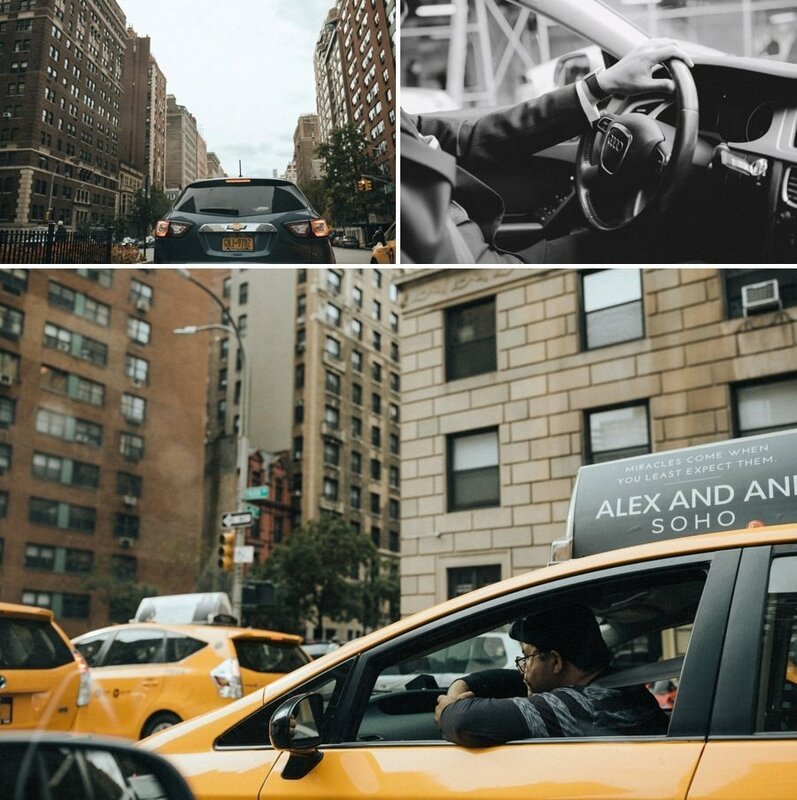 I’ve had such an amazing opportunity to take some Engagement photos around NY with Dinah & James. 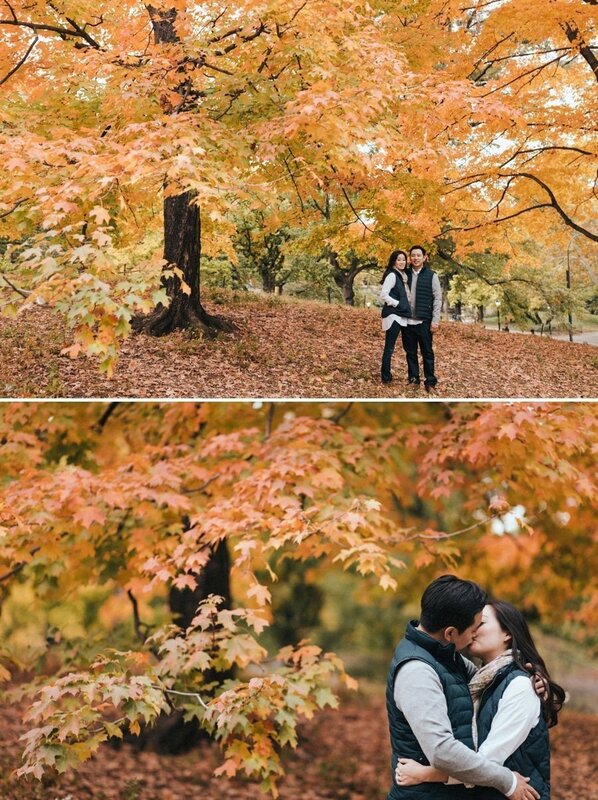 Thank you for spending the day with me!